The great firewall of China prevents access to many websites and services hosted outside of mainland China, and users accessing a website hosted in Europe or the US will have excruciatingly long load times to access your site. Let us help you be China ready. We have top of the range Chinese servers, all located in mainland China and managed by us. Offering you the safest and best way to host your Chinese website. Localisation is not just about translating English to Chinese. 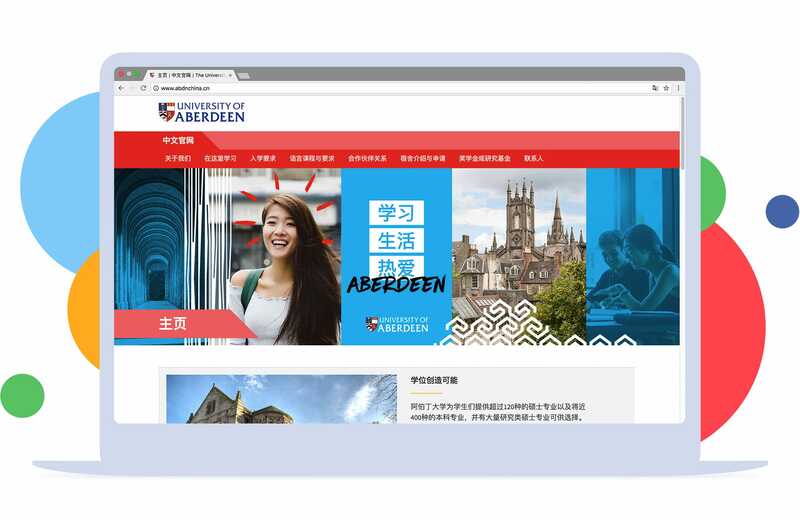 We ensure the DESIGN of the website is in-keeping with Chinese tastes, and can ensure that local Chinese customer service options are implemented. A website is great, but you want to be found. Our tech team do a lot of research to make sure your customers can find you. The right Chinese keywords linked with Baidu is essential. We ensure that regardless of what device your website visitors use your website will always look beautiful. 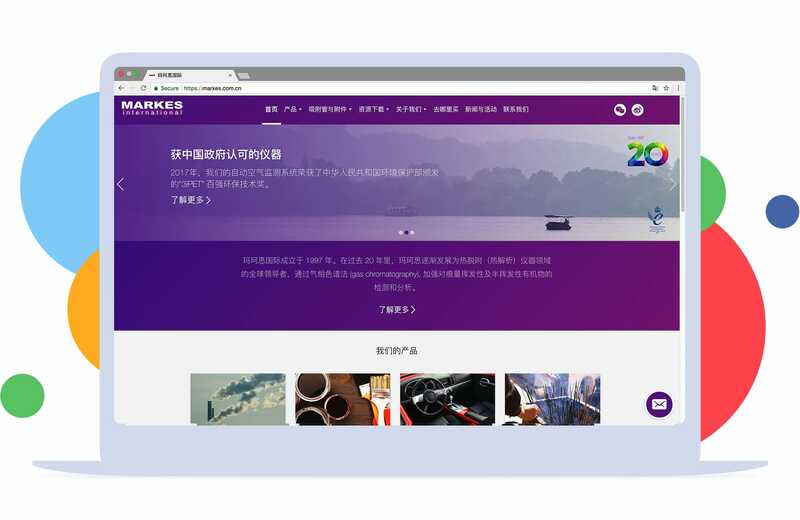 Our Chinese websites are designed with mobile in mind, we craft your site for optimal viewing and interaction experience regardless of screen size, this way you can be assured your content will be displayed exactly how you intend. 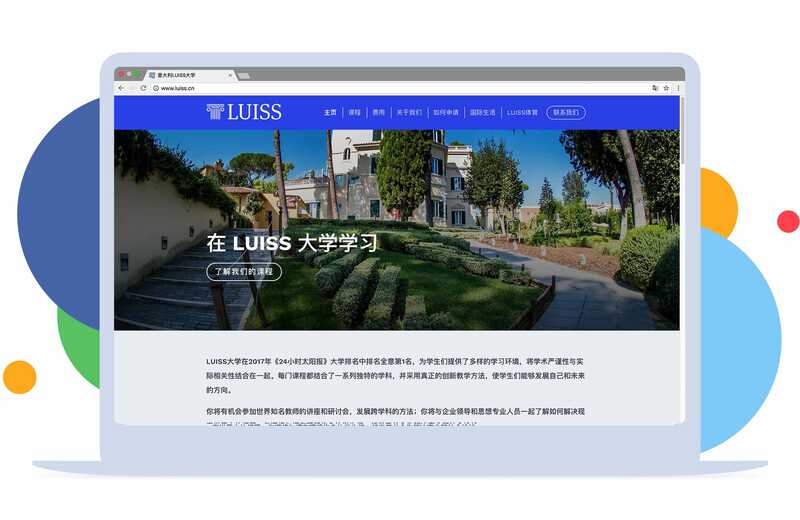 Just as your website domain and hosting solutions may be optimised for the EU and US market, it is also important to ensure your Chinese website is optimised for access in mainland China. 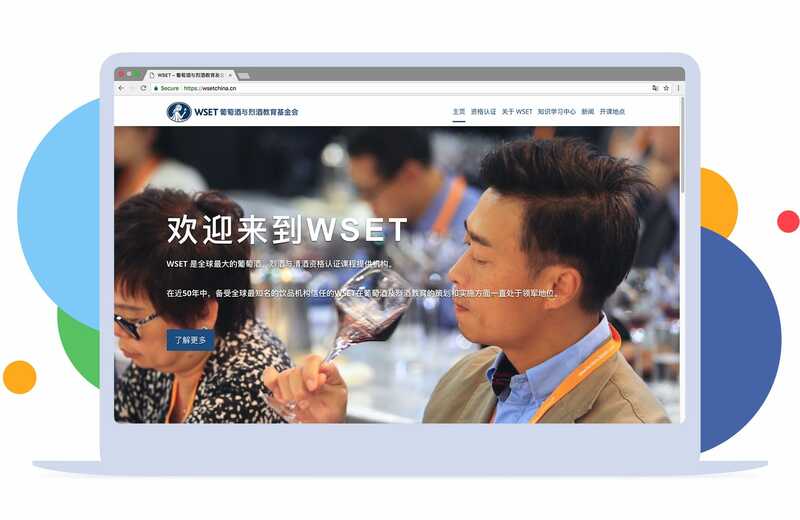 Having a “.cn” domain shows your audience that you have a tailored and custom service for Chinese consumers. Having a safe a secure Chinese server is also vital, if it takes your consumers minutes to load a webpage they will just go elsewhere, luckily we are able to help you get the best Chinese hosting solutions to give you a competitive edge. PingPong Digital has worked with top brands to bring rich online experiences to audiences in China. Providing users with an optimal experience, regardless of location or device. Le Meridien had a webpage to promote a nationwide music tour, users could search their city and find all the relevant information about the artist that would be featured. 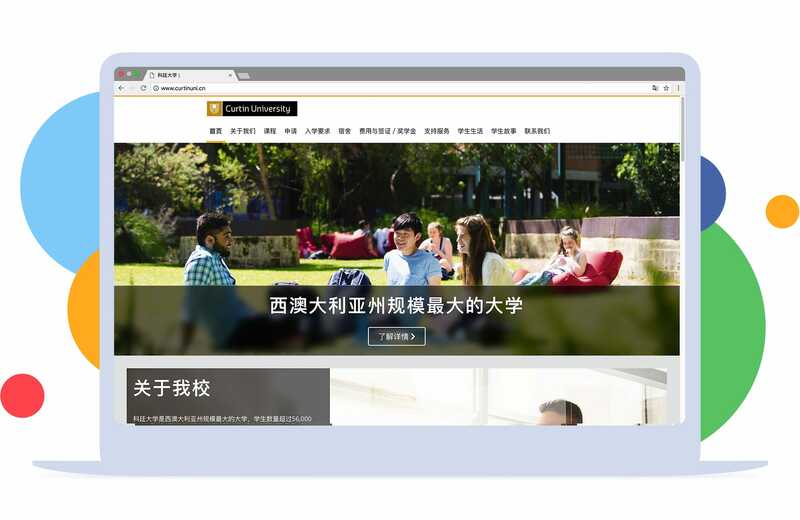 We do a lot of work to understand what your goals and needs are from a Chinese website. We build and create websites that are tailored to you and your market. We know that one size does not fit all, and our expertise across different industries allows us to borrow the best from all industries and build you something amazing!